Absolutely stunning Sunset Ridge home that is loaded with quality upgrades and fine finishes. You will love the elegant brick and stucco exterior and large corner lot location. This incredible home features an open concept floor plan that is flood with natural light. The spacious main floor features an upgraded eat-in gourmet kitchen with newer white cabinets, upgraded Corian counters, custom back-splash and extended re-finished hardwood floors. The large family room features a vaulted ceiling and energy efficient double pane windows. This level has convenient access to the outdoor living area and large deck. The upper level is complete with two large bedroom and a remodeled bathroom. The lower level features two additional bedrooms, full bathroom and large recreation area. This amazing home sits on an incredible corner lot with large yard and with extra storage space for your recreational vehicles. 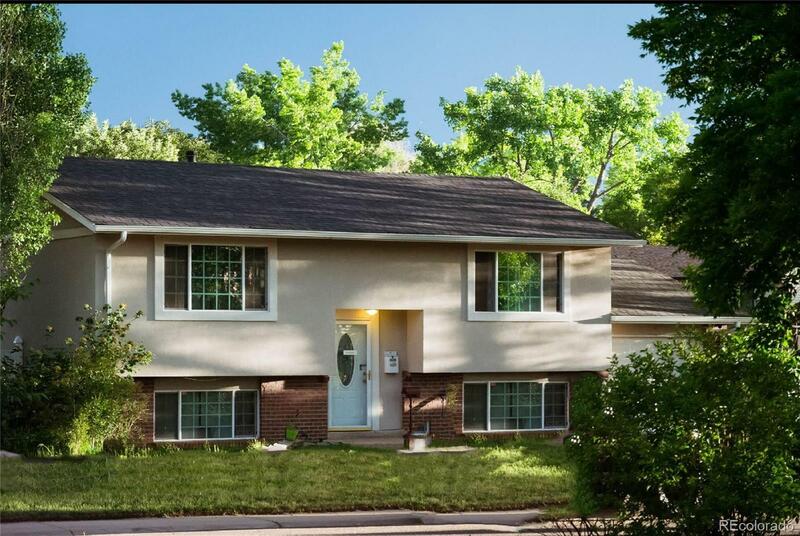 Just minutes to the new "Downtown Westminster, " Boulder, Denver, RTD Station and more!